Radial shaft oil seal 120х150х12 TC.  Single lip with dust lip and spring. Radial shaft oil seal 120x150x13 SC. Single lip with spring. 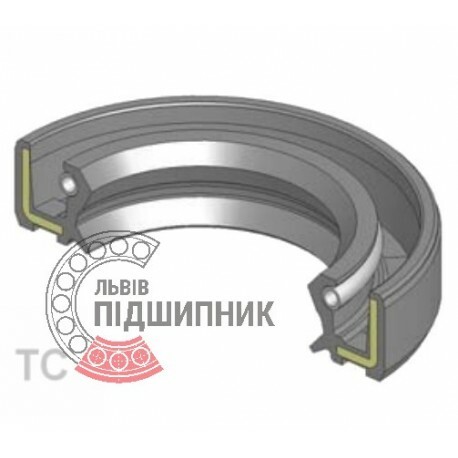 Radial shaft oil seal 120х150х15 TC. Single lip with dust lip and spring. 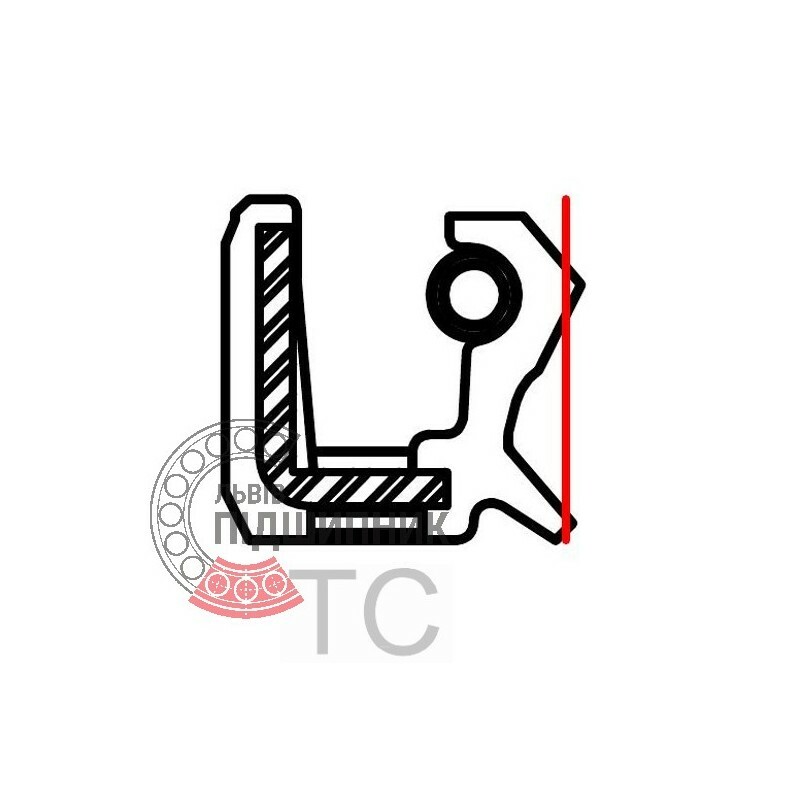 Radial shaft oil seal 120x150x12 SC, China. Single lip with spring. 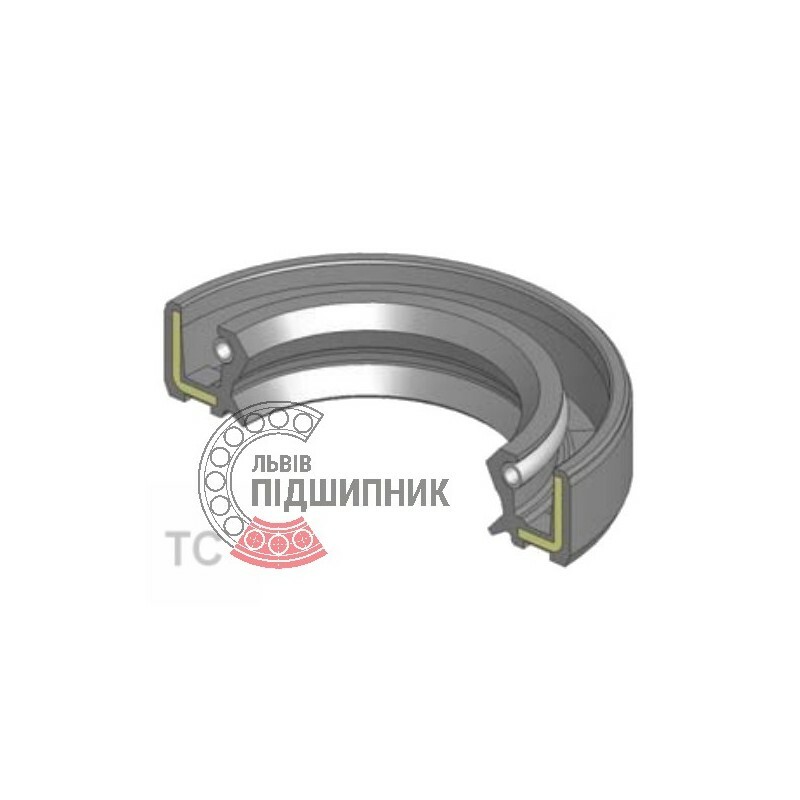 Radial shaft oil seal 120х150х12 TC WLK, Taiwan. Single lip with dust lip and spring.